Subaru has cultivated an adventure lifestyle brand for themselves with their popular “soft-roader” vehicles and outdoorsy brand image. They have a loyal base of carefree customers who love getting behind the wheel to travel and explore. Many choose them over any other brand because they offer some of the best in-vehicle technology that brings both entertainment and safety features to the vehicle. Subaru wants to give their customers more of the tech they love in a meaningful and useful way. What problem can they solve for the consumer? We spent a lot of time talking to Subaru drivers, and I mean a lot. We found out that for many them, documenting their trip is a big part of their adventure. On top of that, they told us the journey along they way is just as important as the final destination itself. When they are behind the wheel, however, they are limited to what they can capture. WHO CAN WE BRING IN TO MAKE THIS HAPPEN? IBM is historically known for their work in the computer space. Recently however, they’ve been working to expand their interactive design sector which focuses on cloud computing and video streaming services. While they’ve always been known for helping other companies get to the next level in their own business, they now want people to engage with their technology beyond the screen. IBM can help Subaru deliver more meaningful tech by giving their consumers a device that helps them document their entire trip, without taking their hands off the wheel. What can they create together? 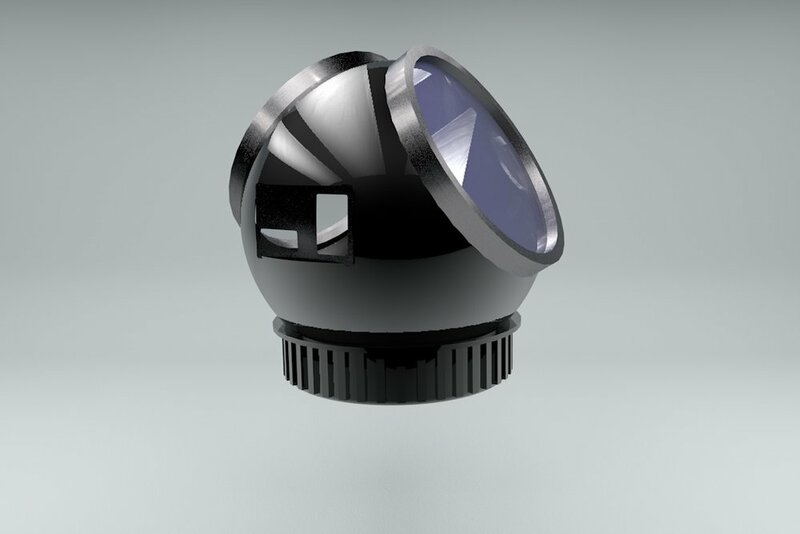 A 360 degrees smart camera that gives drivers a birds-eye view of their surroundings from the rooftop of their Subaru vehicles. The device records video and images of the drivers' travels whenever their vehicle is on. It allows them to view their adventures from an entirely different point of view while remaining hands-free. 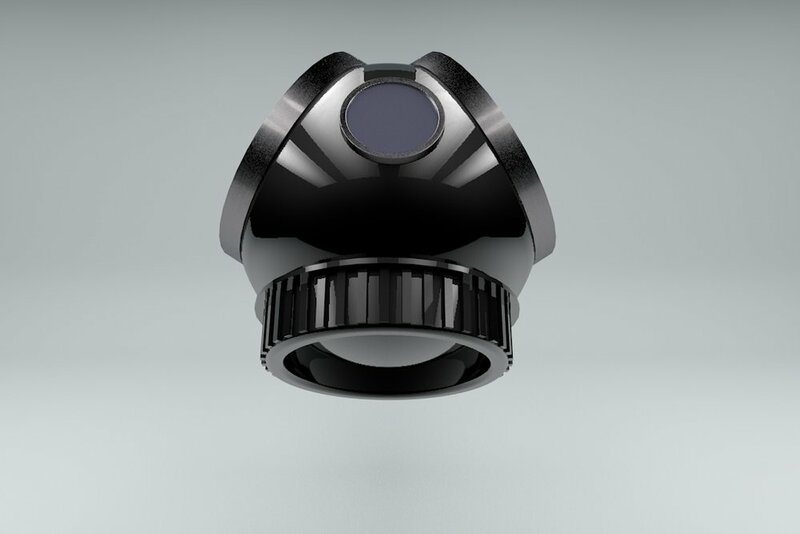 The smart camera will pair with Subaru’s existing Starlink Safety and Eyesight systems to make things seamless for the driver. Using IBM’s cloud and data storage technology, people will be able to save their adventures and access them at any time. Drivers can manage the device, review, edit, and share footage from a trip through the Falco App. How do both brands benefit?